Want to party because it’s the spring break but still stay healthy? Well, here is a whiskey slushy to assist with your good time while maintaining your health and perfect beach body. It contains almost your entire day’s worth of fruit and it totally gets you drunk. Not only will you keep the bloat down, but you’ll keep your funds up. You don’t have to buy expensive cocktails to feel like you’re living both lavishly and tropically, you can simply make them on the spot. Drink responsibly, but have some fun. 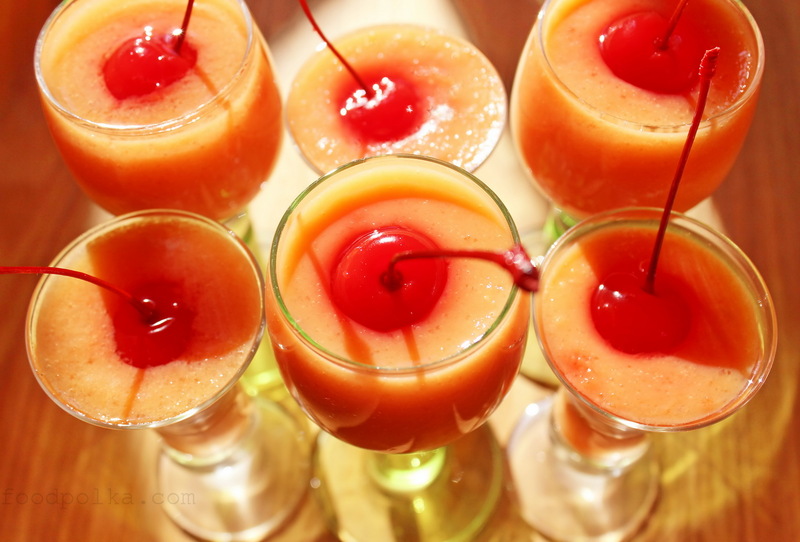 In a blender, blend the papaya, orange juice, zest, honey, whiskey, and ice cubes until slushy. Store in a freezer for 20-30 minutes if it isn’t thick enough. Serve in a cocktail glass of your choice topped with a maraschino cherry. Enjoy but remember to drink it responsibly.